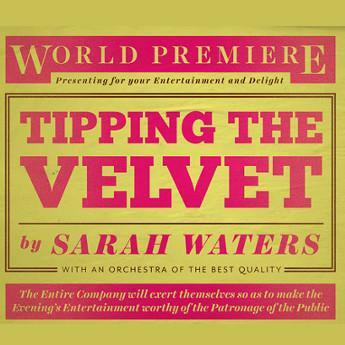 Principal cast announced for Tipping The Velvet! 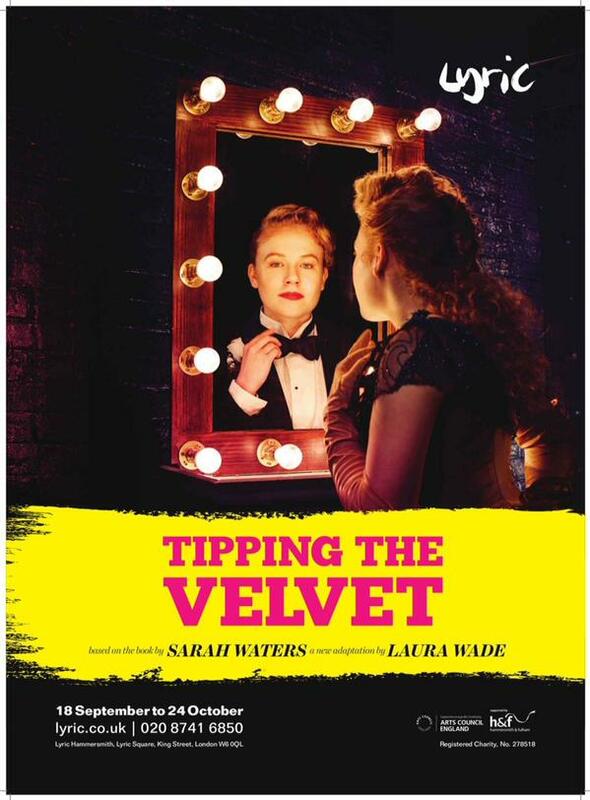 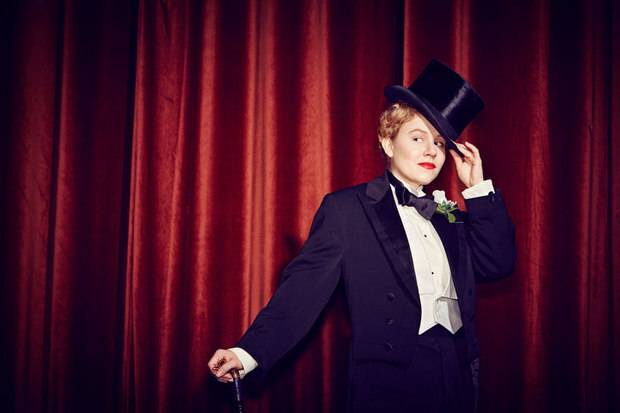 Principal cast announced by Lyric Hammersmith for Tipping The Velvet! 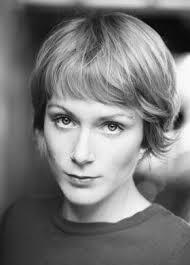 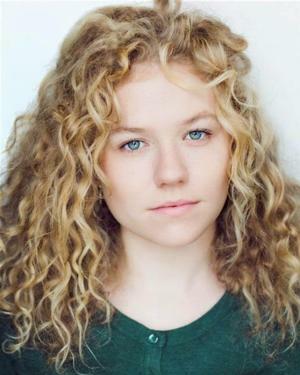 Sally Messham plays the protagonist Nan Astley and Laura Rogers is Kitty Butler. 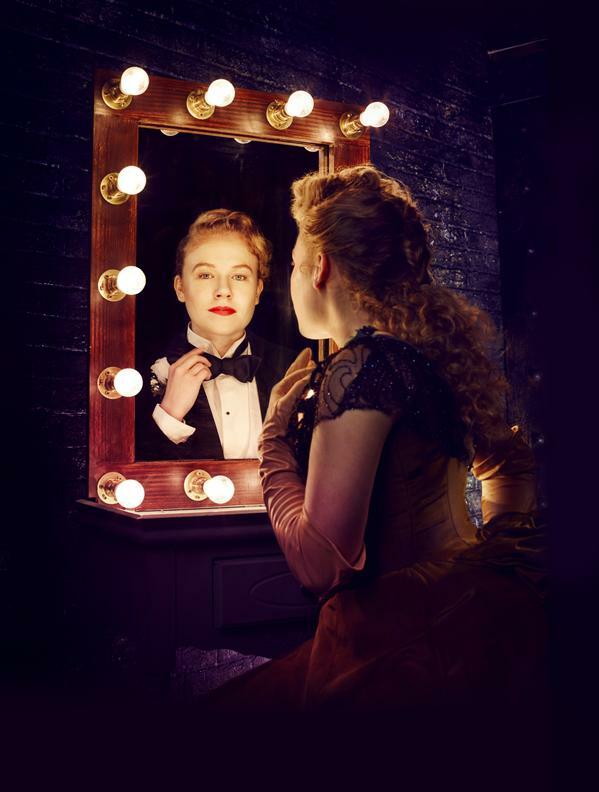 I haven’t seen these young actresses on stage, yet, but the first official pictures of Sally in the main role are charming!